Paul Pogba with his girlfriend Maria Salaues. 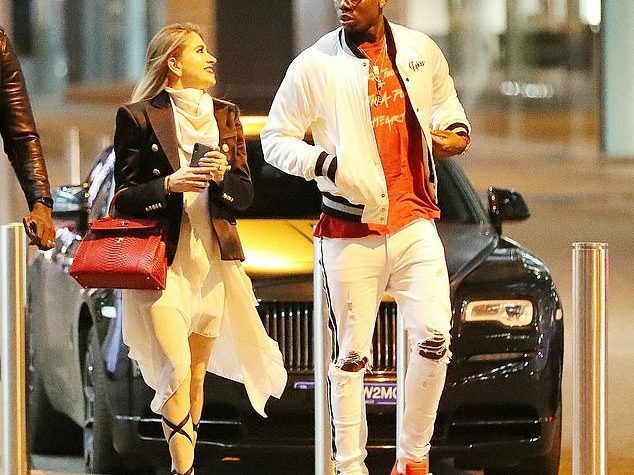 Paul Pogba the Manchester United record star, was seen recently with his stunning girlfriend Maria Salaues, they recently welcomed their his first child together. They were spotted on Tuesday night.